We took Robert & Abbie out on a ice-cream double-date back in late May to discuss their wedding and let them see if we’d be a perfect fit as their wedding photographers. Over ice cream at Heritage Creamery we learned all about their June 2, 2018 wedding day. How that anniversary is shared with members of Abbie’s family and how special it is she can get married on that day too. 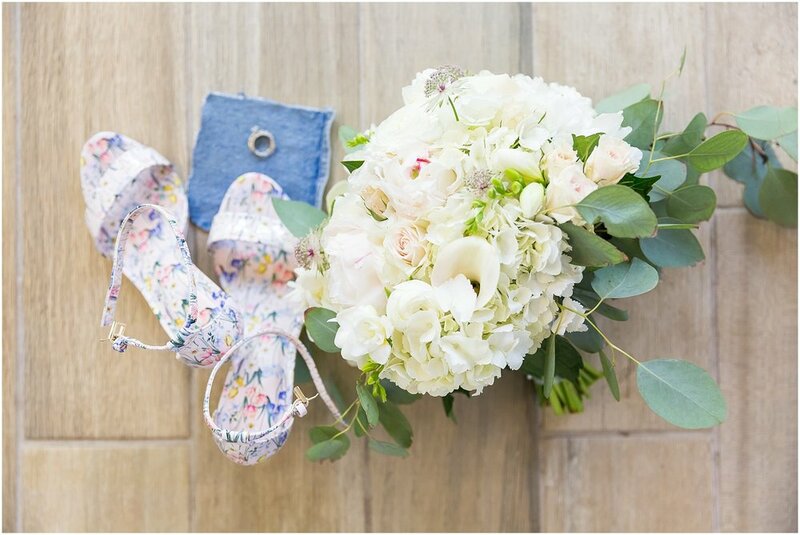 How Robert is letting Abbie take the lead in the planning, except for his request they have breakfast for dinner at their wedding (which we are super excited about!). 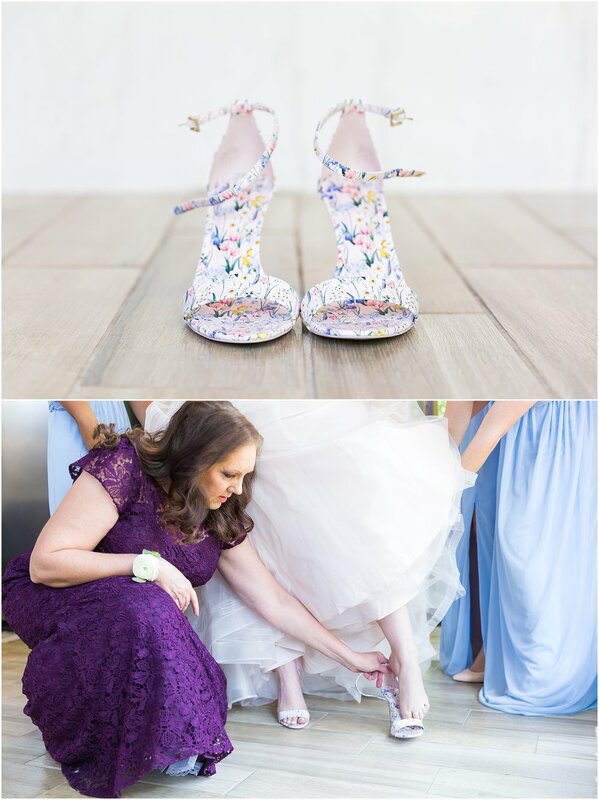 How when we asked them their vision for their wedding photography, Robert described his as “whimsical.” We knew then we had found such a fun couple! 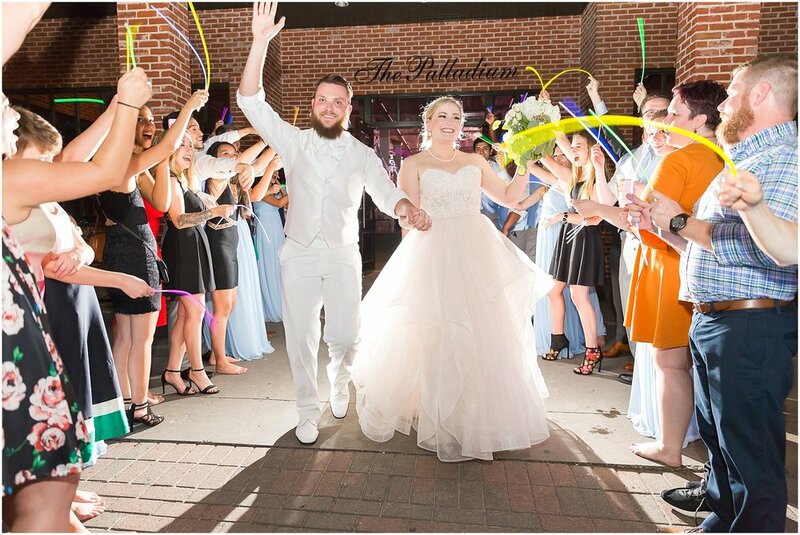 We also learned how Robert & Abbie have been making a long-distance relationship work with her attending TCU in Ft. Worth and Robert enrolled in Baylor University. 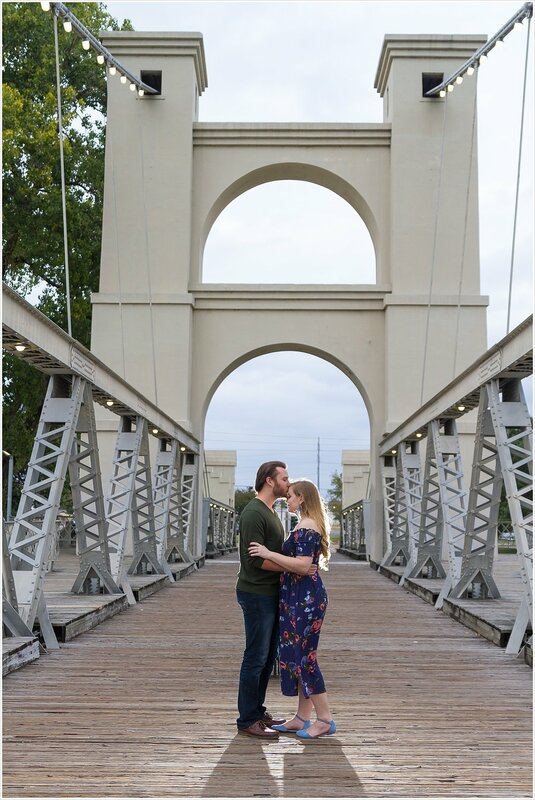 These two travel I-35 regularly to see one another, and when in Waco for their date nights, enjoy taking part of some fun Waco traditions like tortilla tossing off the Suspension Bridge. So this past April, at the end of a fun date night in Waco, Robert took Abbie tortilla tossing. 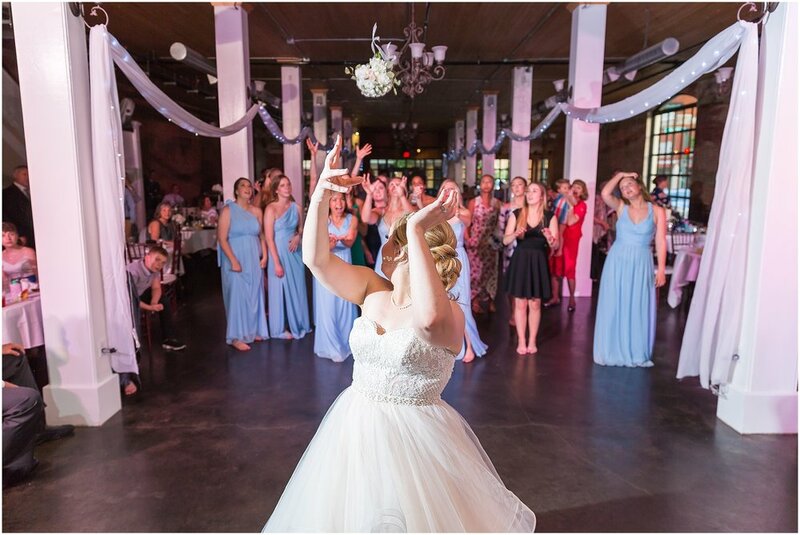 Except this wasn’t a regular tortilla tossing date, because while Abbie tossed out her tortilla from the bridge to try to get it to land on the stone pillar in the river, Robert knelt down on one knee behind her and held out a ring. When Abbie turned around there was Robert, asking her to marry him. 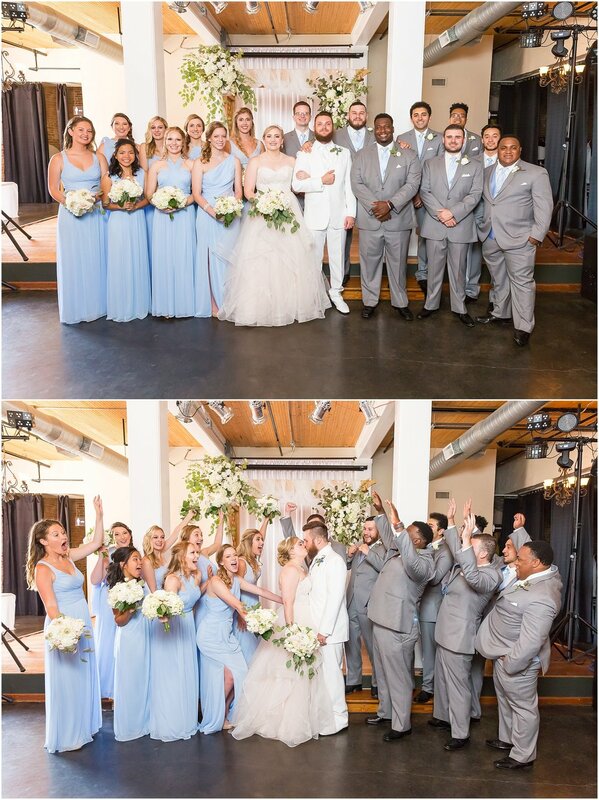 She said yes, and suddenly they were surrounded by friends who had come to celebrate this joyous moment with them. 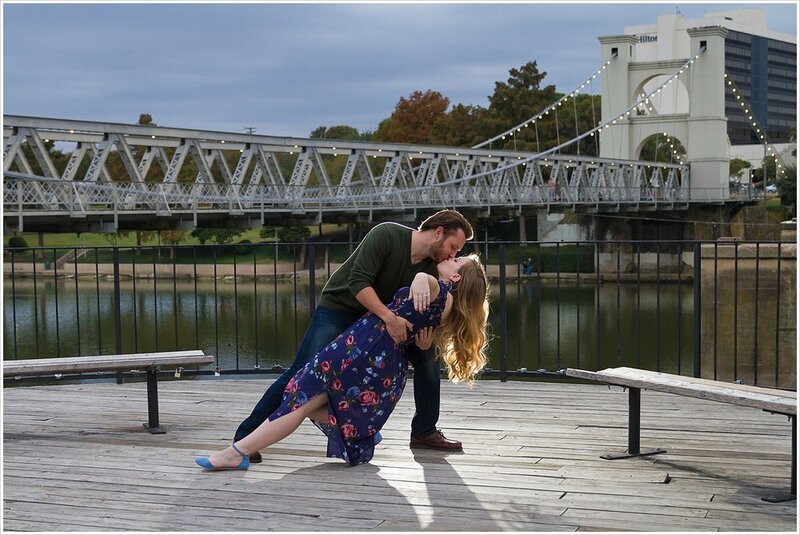 With such a romantic and Wacoan proposal story, it made perfect sense to photograph Robert & Abbie in Waco on the Suspension Bridge for their engagement portraits. 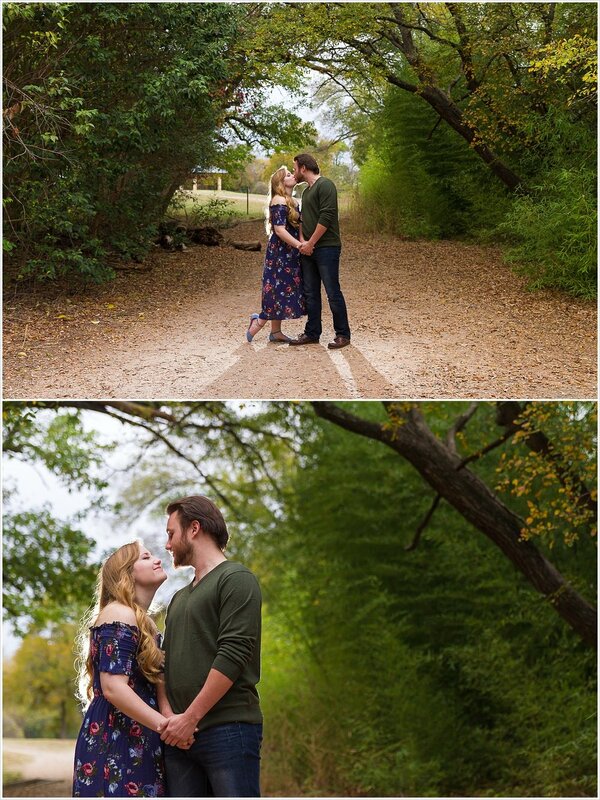 We went exploring in Cameron Park first together and found beautiful spots for some romantic pictures. It’s always fun to see our Sweethearts’ personalities come out during their engagement session, and these two kept each other laughing the whole time. And us too! Then we headed over to the Suspension Bridge and took some portraits at the exact spot they were engaged. We finished the session with Robert & Abbie in each other’s arms and the lit Suspension Bridge in the background, making some heirloom portraits we know their grandchildren are going to love to look at in years to come. 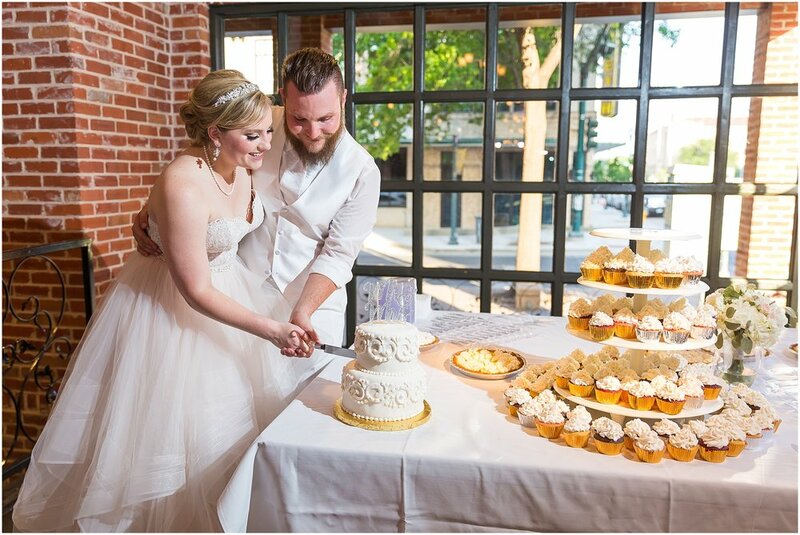 Want to see more love stories of our J&M Sweethearts? 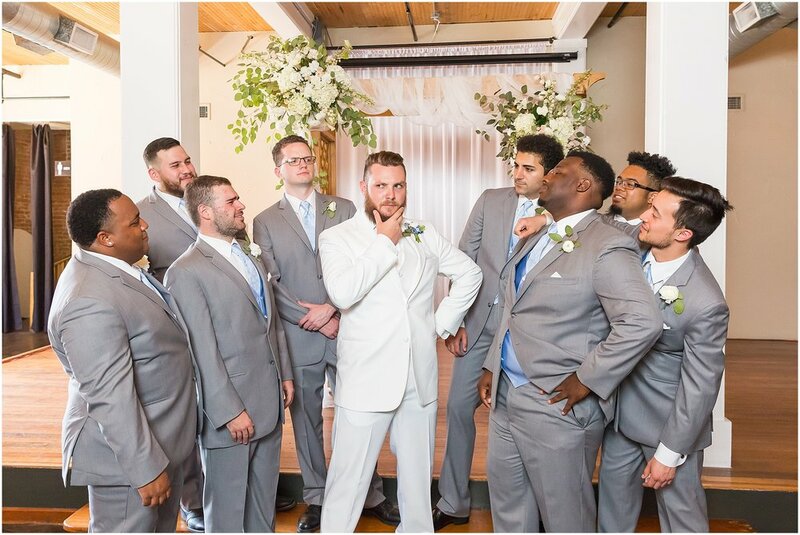 Check out their wedding stories below!